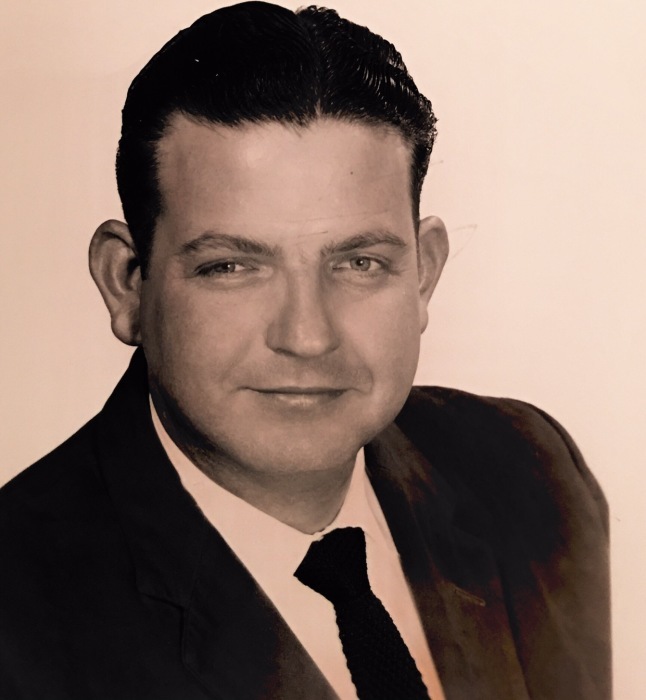 Obituary for Jack Foote | Delancey-Murphy Funeral Homes, Inc.
Jack Foote, 88, of Lepanto, departed this life Wednesday, July 4, 2018 in Jonesboro. He was born September 29, 1929 to Oscar and Ara Tart Foote. He was a member of The First Baptist Church in Lepanto, where he served as a deacon, a United States Army Veteran during the Korean War, worked at Murphy Funeral Home and then Delancey-Murphy Funeral Home for 73 years, he has been a licensed funeral director since September 1957, served on the Lepanto Fire Department for 20 years many of those years a Chief, the Grand Marshall for the Terrapin Derby in 2001 and 2012, member of the National Funeral Directors Association, enjoyed camping, fishing, going to Mountain View and listening to Johnny Cash, he loved his family and spending time with his grandchildren and great grandchildren. He is preceded in death by his parents and eight brothers. Jack is survived by his wife of 58 years Sadie Foote of Lepanto, two daughters: Karen Foote Horton (David) of Lepanto and Sherri Foote of Lepanto, two granddaughters: Ashley Horton and Alyssa Horton, two great grandchildren: Jaylen and Layla, two granddogs: Ellie and Sam and a host of family and friends. Funeral Service will be held Saturday at 1:00pm a Delancey-Murphy Funeral Home in Lepanto. Visitation will be held from 11:00 am until service time. Pallbearers: Chad Smith, Chandler Daniels, Dakota Davidson, Daniel Vaughn, David Simmons, Earnie Hill, Pat Murphy and Ricky Gibbs. Honorary Pallbearers: Ben Williams, Cordell Laden and Raymond Oakes.